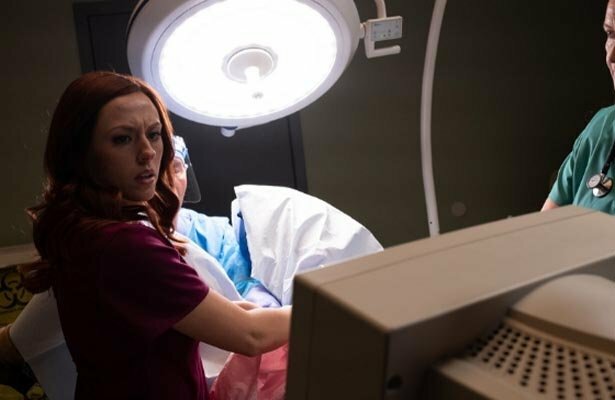 Filmmaker Chuck Konzelman — writer and director of “Unplanned,” a film about Planned Parenthood clinic director-turned pro-life advocate Abby Johnson — is slated to appear before Congress as well on Wednesday to tell the same subcommittee how his film has faced intense bias and social media roadblocks since its release last month. 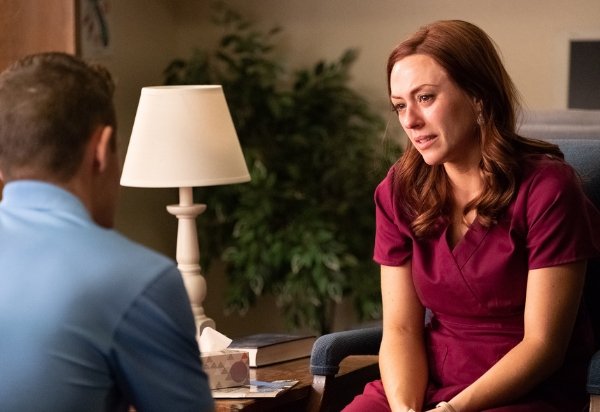 “From the outset, making a pro-life film in a pro-choice town, we knew we would face a number of challenges,” Konzelman said in prepared testimony, noting that the film received an R rating, was denied advertising from select cable networks and faced an uphill battle on social media. He went on in the text to explain the most well-publicized roadblock: Twitter briefly suspending the @UnplannedMovie account on its platform during the movie’s release weekend. “Roughly three hours after the suspension, service was restored, although it’s also my understanding that our posting of a Twitter announcement with words to the effect of ‘We’re back’ was deleted from the account, without explanation,” Konzelman stated. Carlos Monje, Jr., director of public policy and philanthropy for Twitter, addressed the suspension during earlier appearance at the hearing, alluding to the notion that it was based, in part, on an automation issue. This explanation raised a number of important questions. Among them: regardless of ban evasion, why was the account suddenly suspended more than seven months after its creation, and why did this happen during the film’s theater release weekend. And the questions don’t end there. Pure Flix Insider spoke with the person who created the account and he stated that he had never been suspended in the past for violating Twitter’s terms. Furthermore, he said he registered the @UnplannedMovie account with a new email address that had not previously been used for account creation. The suspension, alone, wasn’t the only issue, though, as Konzelman said that the majority of @UnplannedMovie’s followers were seemingly “deleted” from the account during the hours after the suspension, with the total follower count appearing to be fewer than 200 when it had really amassed more than 200,000 followers leading up to that point. This came along with reports from other Twitter users who had followed the account, but suddenly discovered that they were no longer following. 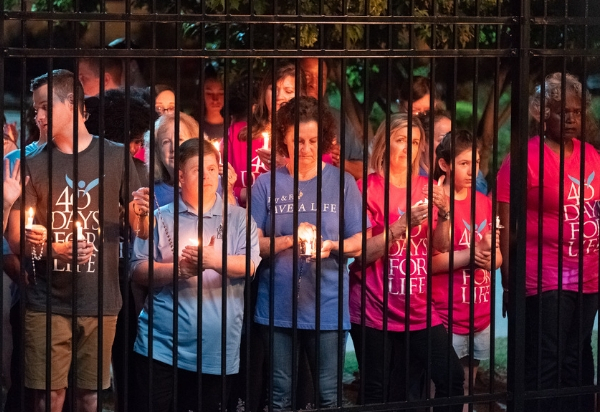 The @UnplannedMovie account was later returned to normal, but both the suspension and follower count issue caused a great deal of confusion and fueled claims that the film was being unfairly targeted. Monje addressed this issue as well, telling Congress that Twitter was not hiding follower accounts or disallowing people from following. Instead, he said the number discrepancies were related to the reinstatement of the account after the suspension. Konzelman noted in his prepared testimony that he doesn’t see any “collusion” between social media companies or cable outlets that rejected or purportedly restricted the film, but pointed to an imbalanced worldview that restricts free speech. 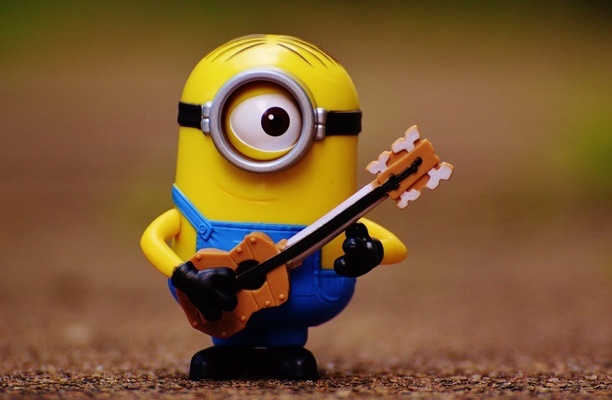 Is "Despicable Me 3" Really Safe for Your Kids?